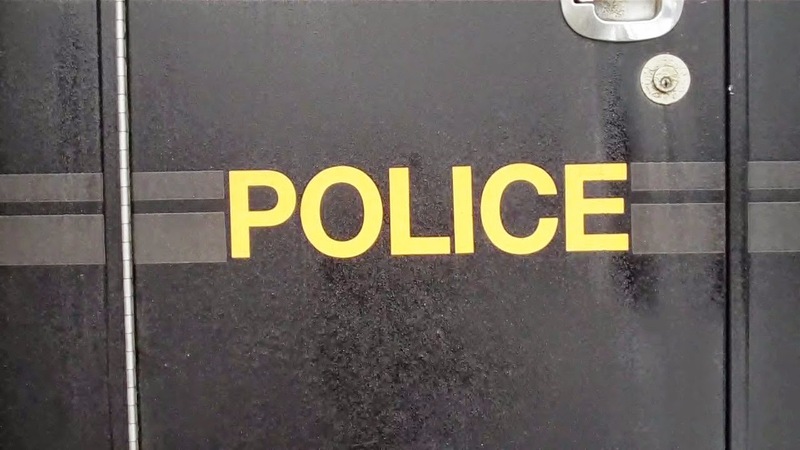 Thunder Bay Police are charging a 55 year old man with sexual assault after a complaint was made to them Thursday. The complaint came from the parent of an intellectually disabled adult male victim. It was reported that he had been sexually assaulted on May 14th of this year by someone who knew him. Charged is Ronald Fossum who has been convicted of past sexual offences. He remains in custody and has a court date of May 27th.